Get to know our world and join our community! Show us your positive addiction, which drives you. 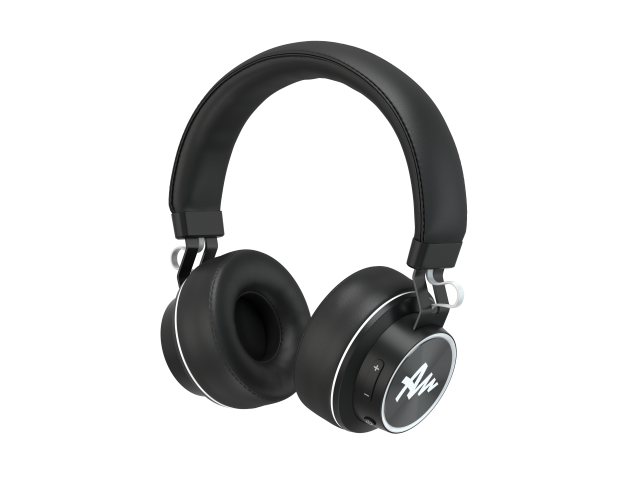 Each of our products has 24 month warranty that can be used if your headphones are not working properly. We want our products to serve you for a long time and be reliable, so we offer you product support in case of any technical issues or questions concerning the use of our products..
We know that each technology or innovative solution requires getting to know it. 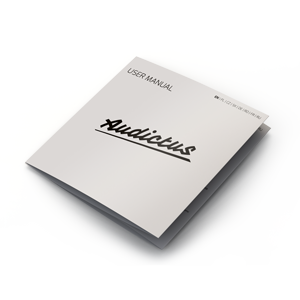 This is why, we are offering you a small “AUDICTUS cheat sheet” - ever wondered how to pair headphones with your phone? What are the benefits of Memory Foam tips? Or maybe you would like to make phone calls without using your hands or learn about the MultiPoint feature? You are at the right place! 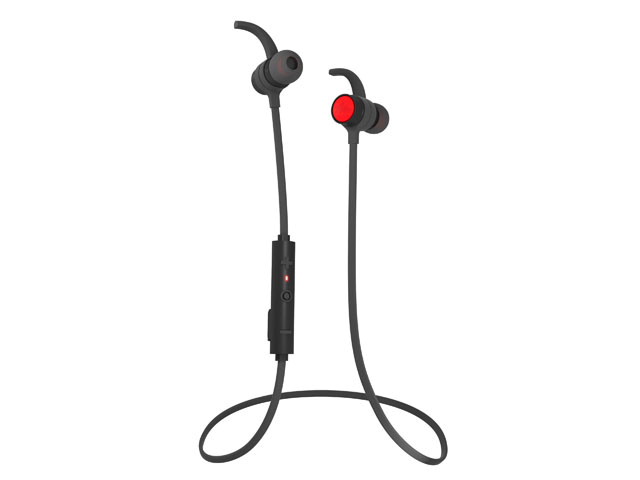 1How to pair Bluetooth headphones with a phone? You need to enable Bluetooth in your phone and turn on headphones by holding the middle button on the remote for a few seconds. When your telephone finds the headphones, you need to click on their name (Adrenaline/Endorphine) – then the pairing takes place. 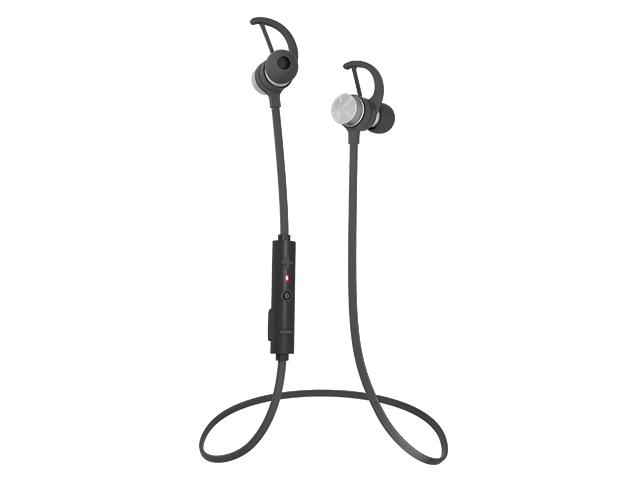 Now it’s ready – you can keep training while listening to your favorite music. The IPX standard determines the degree of water resistance of each product. 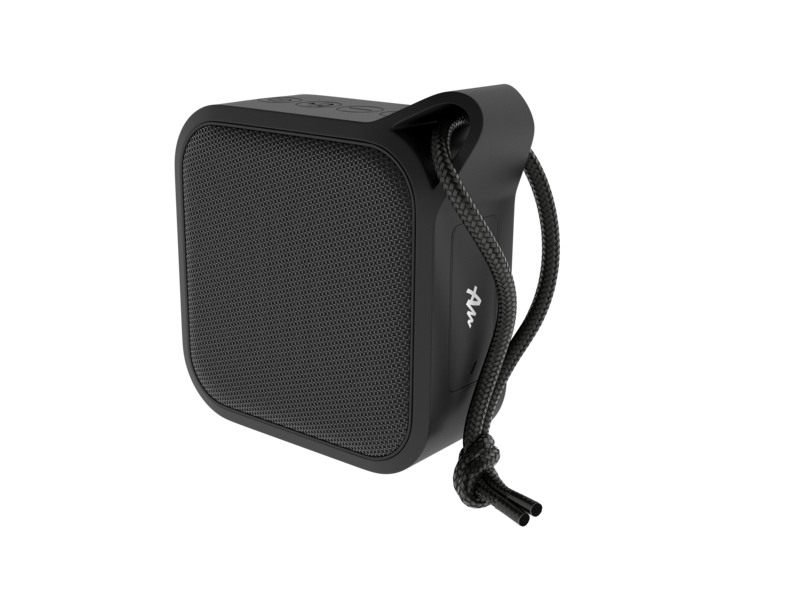 The IPX4 guarantees water resistance up to 30 liters per minute, which is equal to a heavy downpour. 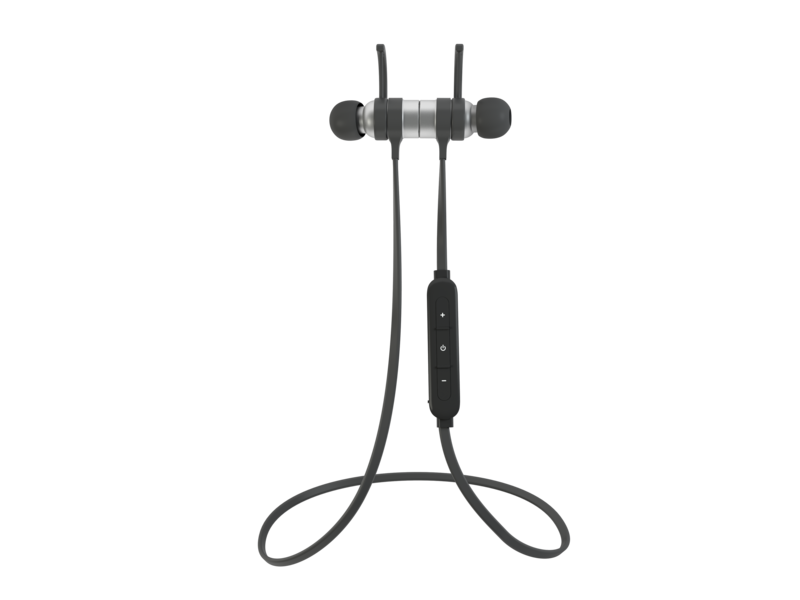 The IPX9 certified products may be used underwater. 3How Memory Foam tips work? Memory Foam tips can memorize a shape. 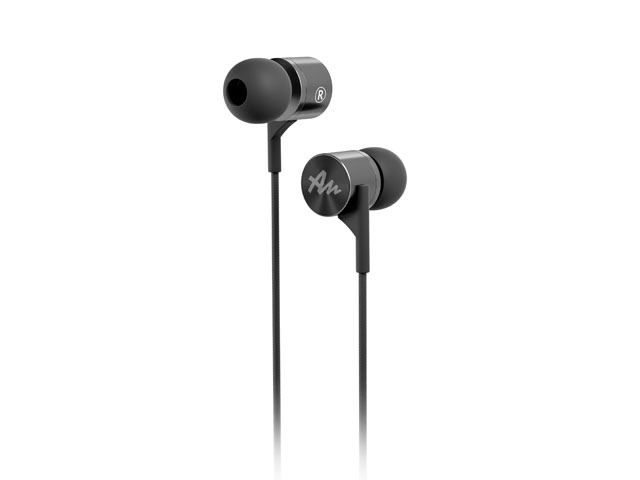 Thanks to it, the tips adjust to the shape of the inside of the user’s ear, which guarantees a bigger comfort and ensures that headphones will not fall out of ears. 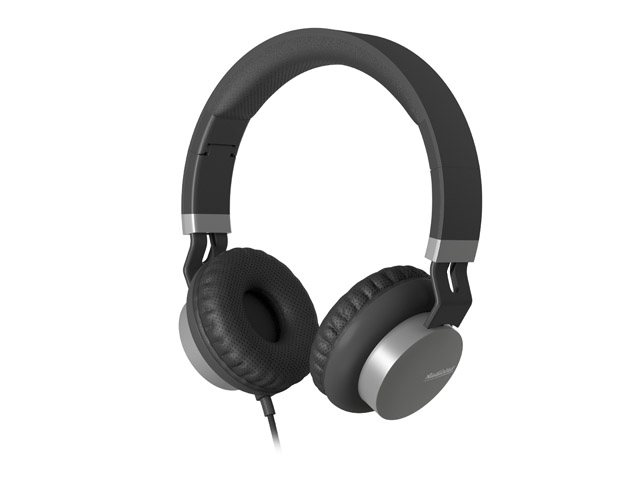 The MultiPoint feature implemented in the Audictus Endorphine and Adrenaline allows you to simultaneously pair two devices with one set of headphones. 5What are the benefits of the foldable design? 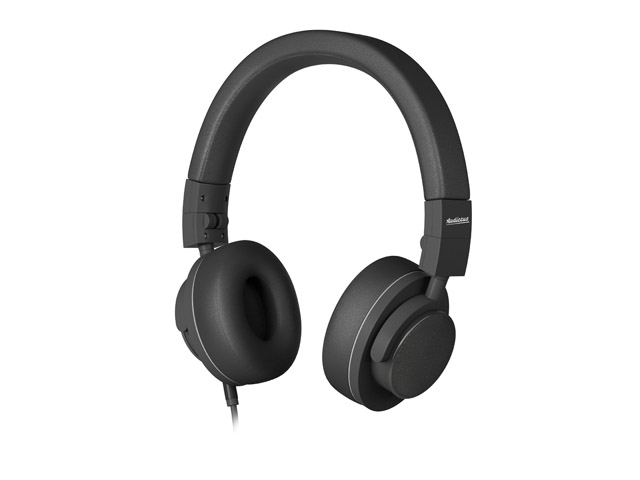 First of all, the headphones with a foldable design are easy to carry around when we are not using them on our heads. 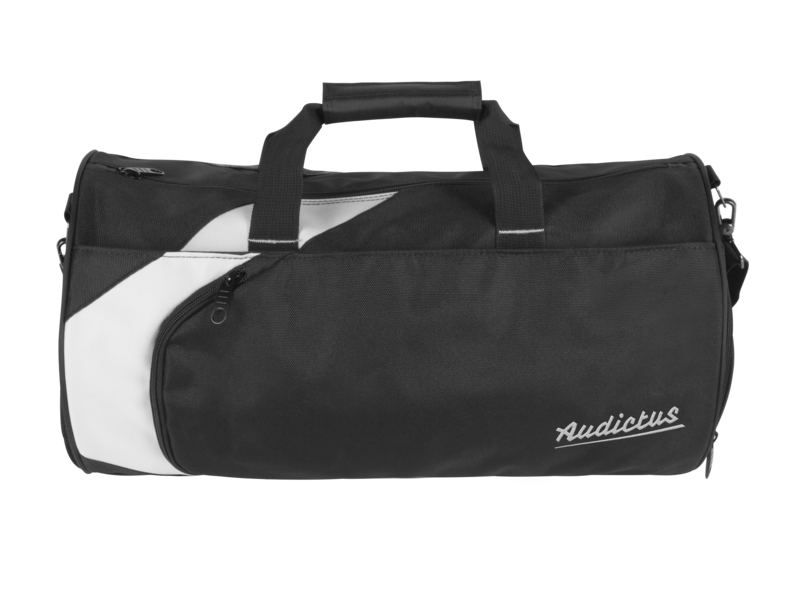 Additionally, they take much less space when folded and are less prone to any damage during travelling. 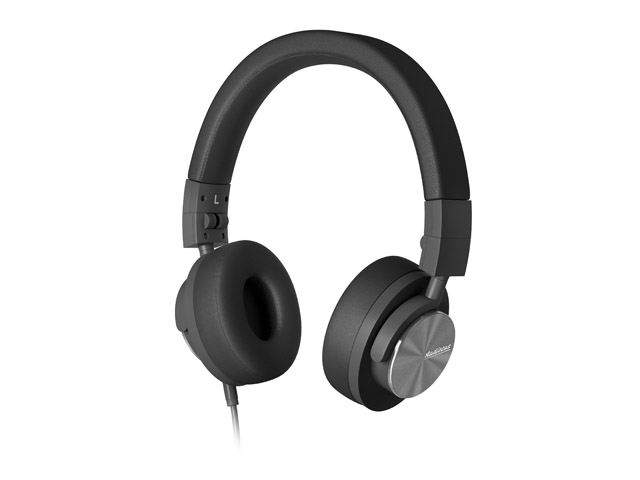 The foldable design also allows a device to be regulated, so you can adjust headphones to your own needs.